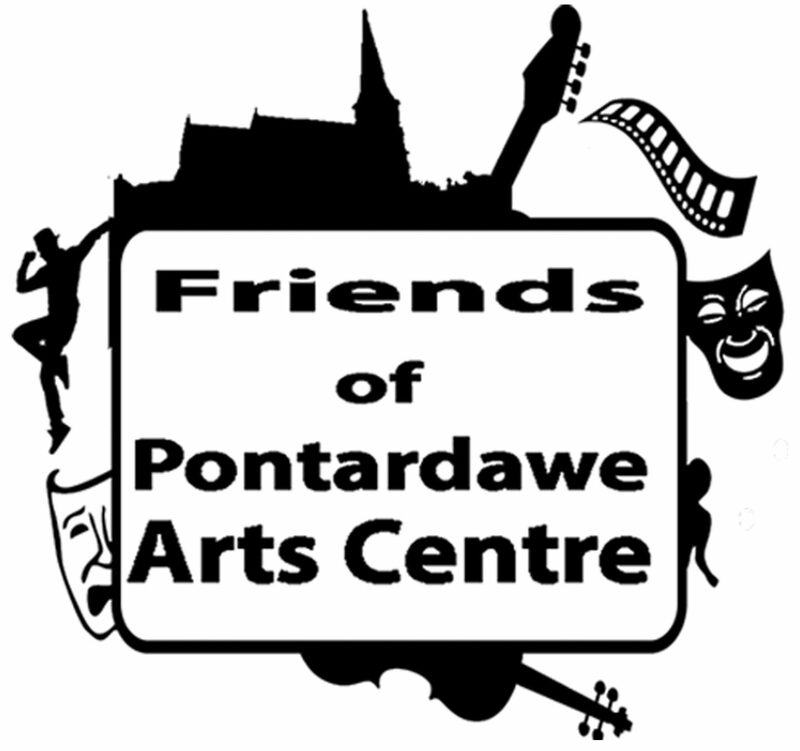 Pontardawe Arts Centre’s web pages are always up to date. Never miss an update: sign-up for regular emails. Tickets from Box Office on 01792 863722 or visit the Art Centre website.